It’s tricky to describe the company culture at TSheets—the fast-growing time tracking software startup—because frankly, it’s pretty unique. The company, now over 120 employees, has doubled business for each of the past three years—but that’s where the Silicon Valley stereotype starts to fade. TSheets is based in the heart of Idaho, and a can of PBR labeled with the TSheets company values awaits every new hire. They’re a tech company with high software standards—who also enjoy heading out to see professional bull riding. 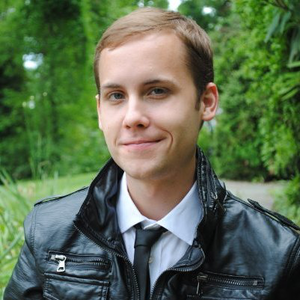 “We have a very collaborative environment, and we love the personal touch from Namely. We love having one contact,” she says. But there was more to TSheets’ decision to go with Namely than cultural alignment. Like many companies, it started with getting sick and tired of too much HR paperwork. A TSheets 5K fun run this year raised $2,000 for a local charity. Photo by TSheets. TSheets was originally handling HR administration using several point solutions: a PEO, a separate broker, and no central HR technology. “Because of that, absolutely any change we made to payroll was paper-based, and it was painful,” says Amy. Salary changes meant filling out individual paper forms, signing them, and sending them back to the PEO. “When we were a really small company that was okay, but we just really outgrew all that. We hit a point with our employee base where it was time to automate,” says Amy. Employee benefits was an even bigger pain. All health care applications were filled out manually. “It was a lot of email, a lot of paper, a lot of scans,” says Amy. “A lot of follow-up,” says Aly Steele, Controller at TSheets. Even when it came time to transition, the PEO didn’t even have all employee paperwork on file. “It was so inefficient,” says Amy. Above, see how TSheets mapped HR technology to its needs as both a company and a culture. Chart by Namely. TSheets began working with Namely in November, and they were right on time for their first payroll in January. Their benefits deductions are all automatic—no clumsy paper trail necessary—and salary changes are made in a few clicks. “Managers now have an online tool to get to compensation information which they didn’t have before. It’s seamless for employees,” says Amy. 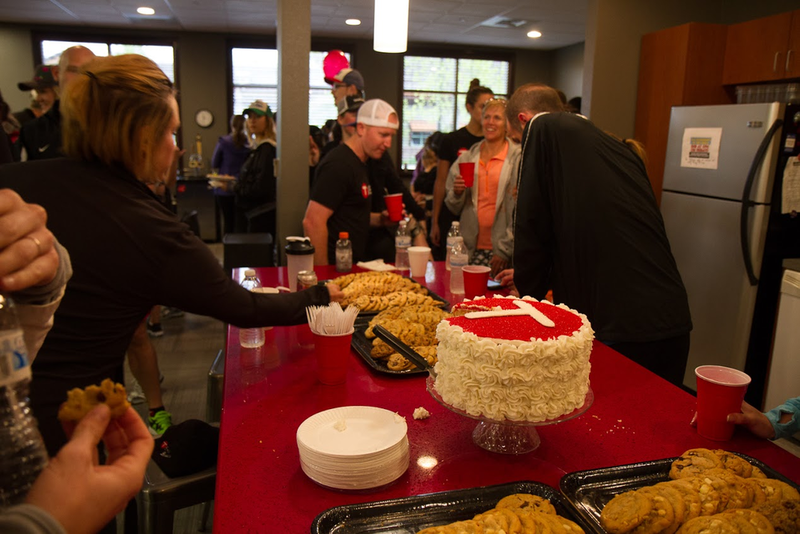 Some sweet treats enjoyed at the TSheets 10-year anniversary celebration. Photo by TSheets. Once we found ourselves working so well together, Namely and TSheets built an integration, too. In light of the DOL’s new overtime rules, good recordkeeping and time tracking are more important than ever. With Namely and TSheets, you can track hours and manage all your HR with modern, integrated software employees love to use. “It’s really easy for us to export our time out of TSheets and into Namely,” says Amy. 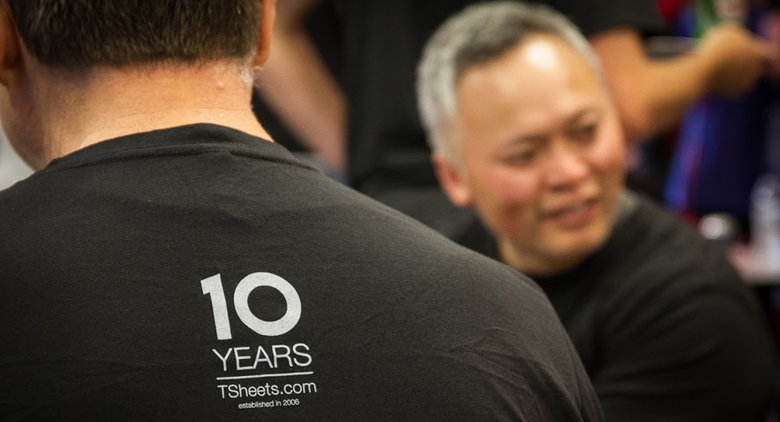 TSheets is a thriving, growing company. They recently celebrated a 10-year anniversary, and they’re getting ready to move into a brand new building within the next year. “We have a very active workforce,” says Amy. 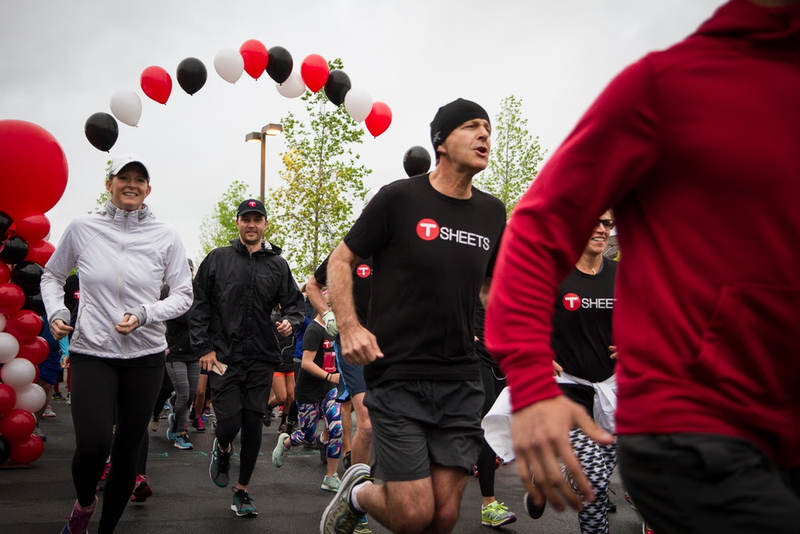 A TSheets 5K fun run in April raised $2,000 for a local charity, and a recent all-company golf outing gave everyone the opportunity for healthy competition and good old-fashioned fun. And yes, around the time the company hits 150 employees, you’ll be able to spot the gang at professional bull riding. Where Purpose Meets Performance. Can HR Tech Solve Culture?